Today, cars are hybrid, electric or even self-driving. Ride-hailing services such as Lyft and Uber are supplementing traditional taxicabs. People are using bus rapid transit to get places faster. Others walk or bicycle for improved health. To learn what changes are in store for transportation locally, we are joined by four local experts. Edward McGlone, director of public affairs for Lane Transit District, will speak about Transit Tomorrow, LTD’s new effort to redesign our transit system to match our communities values. Lindsey Hayward, general manager of PeaceHealth Rides, will speak about Eugene’s new bike share system, a partnership with the City of Eugene, LTD and the University of Oregon. Marc Schlossberg, co-founder of the Sustainable Cities Initiative at the UO, will speak about Urbanism Next, a multi-disciplinary effort to understand what is next for our cities. Joshua Skov, president of Better Eugene-Springfield Transportation, will coordinate the speakers, address why Uber/Lyft declined to participate at the beginning of the program. He will also speak about ways the public can help shape our transportation options today and tomorrow. 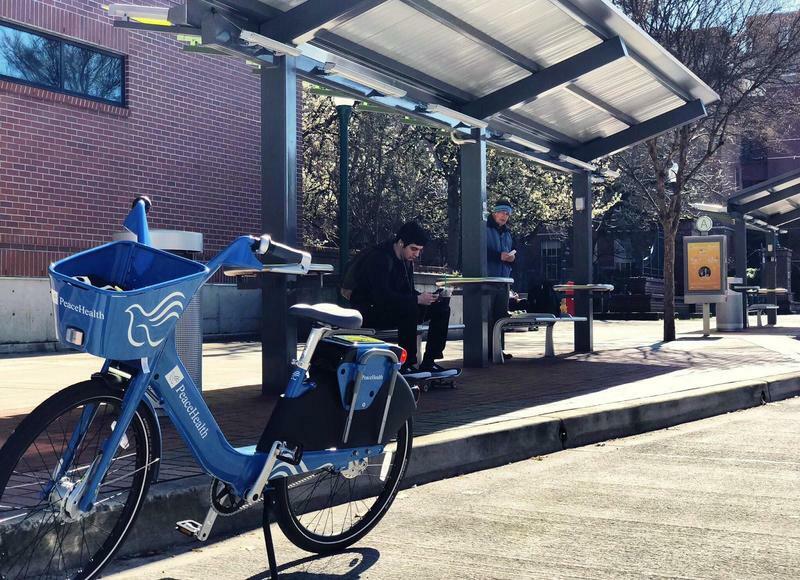 If you’re in Eugene, you may start seeing blue bike rack stations around town soon. And in a couple weeks, you can get access to them. 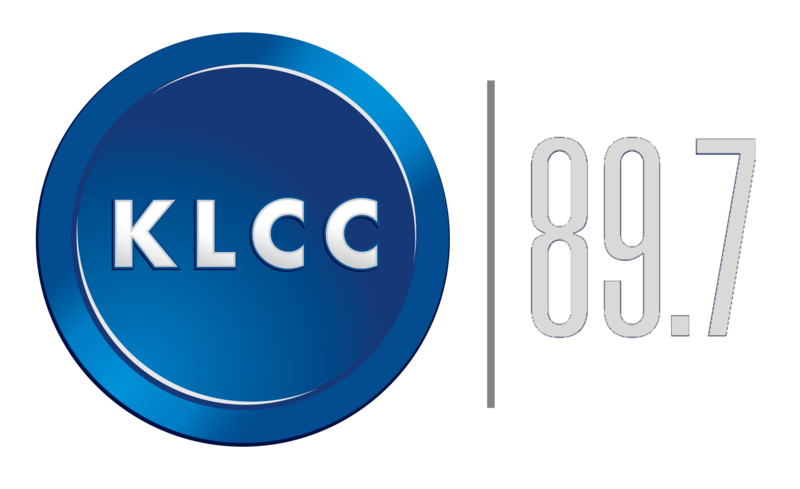 KLCC’s Deonna Anderson has more.